Bonang Mohale, CEO of Business Leadership South Africa, speaking at the Trialogue Business in Society Conference at the Wanderers, Johannesburg. 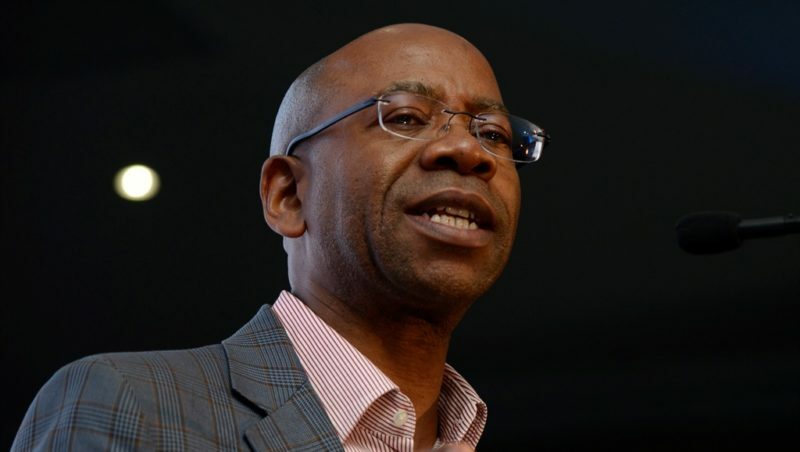 Business may talk about a concept of “shared value”, but needed to pay its own employees a decent wage, said Business Leadership South Africa head Bonang Mohale. “If the directors of Lonmin had walked through the shanty town of Marikana it would have personally grieved them that their own colleagues live in such appalling squalor,” he said. Mohale was addressing 450 leaders in business and corporate social investment on the first day of the Trialogue Business in Society Conference in Johannesburg on Tuesday. 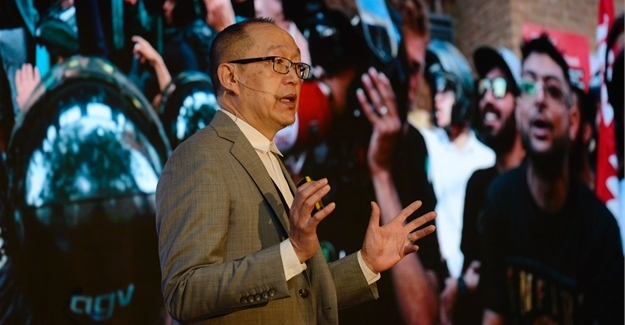 A key challenge of governance and oversight facing business boards today was that corporate decision making should address the needs of both direct shareholders and broader stakeholder communities, he said. Mohale said it was vital to address questions such as how to build a shared future in a fractured world; how to drive sustainable economic progress; overcome societal inequalities; and address the challenges of rapidly shifting technology to adequately prepare children for the future world of work. “South Africa is the only one of 55 African countries where, when it became free, education did not improve. Education is the only thing, with hard work, that can enable a child born in Alexandria to move to Bryanston. “Excellence is about getting better today, compared to yesterday, and we are a resilient bunch,” said Mohale. 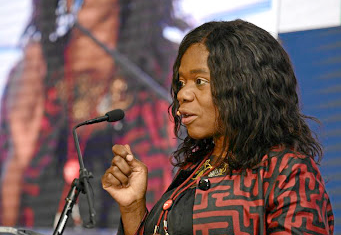 He believed that South African business was basking in the glory of positive sentiment, with the appointment of a new president, and has been given a second – and last ? chance. Mohale reminded delegates that, after democratic elections, the new government inherited a technically bankrupt country and grew the size of the economy five-fold, creating world-class institutions. National Treasury had “exceptional” leadership and staff. Business must focus on both state building and the appointment of suitable ethical leaders, Mohale said. He commented that South Africa was good at developing plans, but lacked success in implementing and executing them. Section 25 of the Constitution, for example, was more than adequate to address land issues, but the current challenges were due to prior lack of focus and will to implement, years ago.